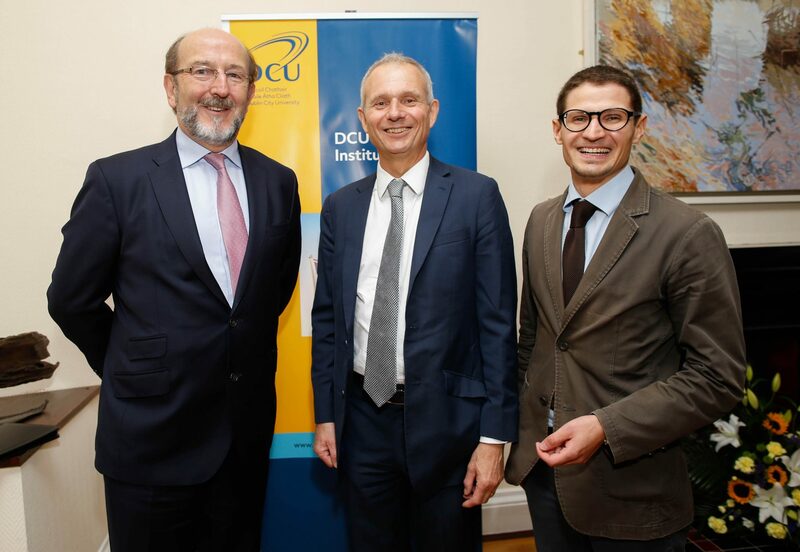 On the 20th of September, we had the pleasure of welcoming Minister David Lidington from the UK Cabinet Office. Minister Lidington spoke at a round-table discussion with a small group of participants, presenting the UK Government’s perspective on the state of the Brexit negotiations. The visit of Mr. Lidington was a helpful opportunity to receive a first-hand presentation of the UK position articulated in the Chequers White Paper– and it is a testament of the ever growing international reputation and recognition that the Brexit Institute has acquired.